Annie was born at the foot of a lighthouse in Northern Tasmania and spent her childhood writing poetry and songs and dreaming of travelling afar. 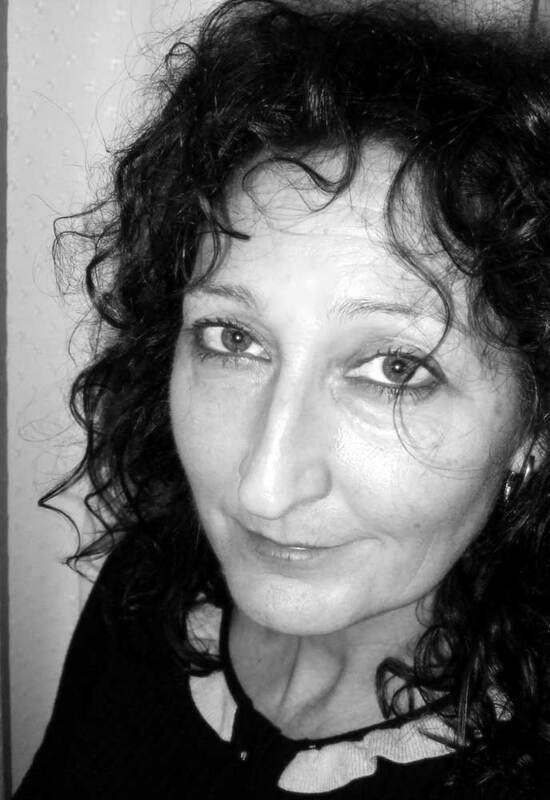 For twenty five years Annie Lee has been creating and performing a range of quality shows ranging from large-scale festival and street theatre works, to cabarets and stage shows including the multi-award winning Kransky Sisters, co-created with fellow performer Christine Johnston. The Kransky Sisters make regular television appearances and tour extensively nationally and internationally. Their awards include, The Melbourne Age Critics Award, Green Room award for Best Cabaret Ensemble, Australian Entertainment Mo Award for Best Comedy Group, Bank of Scotland Herald Angel Award for best comedy show, a Barry Award Nomination, and most recently, a Sydney Theatre Award for Best Comedy Group. Annie’s professional theatre career began in 1986 with a residency in TN2 Theatre Company in Brisbane, Queensland. She went on to work extensively with various theatre companies, her most notable leading character roles in Dario Fo’s Elizabeth; Steven Berkoff’s Decadence and Metamorphosis for Fractal Theatre company, and Queensland Theatre Company and Adelaide State Theatre company’s co-production of Moliere’s Scapin. Other credits include Lumiere and Son’s Vulture Culture, Edith Sitwell’s Facade with Gerry Connolly, Lindsey Pollak’s Bim Bam Boo and Children’s theatre shows, The Paw for Out Of The Box Festival and Kite Theatre’s Round The Bend. For Queensland Music Festival Annie played Annie Baggs in Charters Towers The Musical, the character of Dodgems in Cooparoo Sk8, and was narrator of the poetry of Don Watson in Presidentsland. Annie is a regular performer with popular Brisbane cabaret series Women In Voice and is best known for her original comedy cabaret shows and 1920s/30s German compilations performed in Germany, England, Ireland, and throughout Australia. Her co-created festival music/comedy acts include Trio Lampooni, Otto Grosso and The Akapainters. She is also creator, producer, and director of unique Arts Queensland funded festival shows The Perkin Family Freak Show and The Cleavers Family Wreckers. Other original festival creations include, The Welcome Hotel, Freek Street, and the original “Disturbia No. 1 The Village Of Stanmore” performed at the Woodford Folk Festival (Queensland) 2009, Fremantle Arts Festival (Western Australia) and Rockhampton Festival (Queensland). Annie’s most recent large scale live installation work, Woolfzingers’ Cider Show Alley, was staged at the Huon Valley Mid-Winter Festival, Tasmania in 2016. Annie has directed several productions for theatre groups, music ensembles and solo artists. Her most recent directed works include the productions, Ten Hands and Share house for Queensland music ensemble Topology, staged at the Brisbane Powerhouse, Jakarta Music Festival 2013, and toured nationally in 2014. Annie has been the recipient of several Arts Queensland and Arts Australia grants for her original productions. In 2014 she was awarded an Arts Queensland grant for her Weimar Cabaret show Dangling My Tootsies, the songs and stories of Agnes Bernelle and the lost poets of Weimar. The work was staged under its new title Lighthouse Berlin. at the Cremorne Theatre Queensland Performing Arts Centre, and at Chapel Off Chapel, Melbourne Cabaret Festival June 2015.